Last fall I photographed so many adorable families among many beautiful weddings. It may already been February of 2018 but I have not forgotten about these great sessions and have made it a point to get these smiling faces on the blog! 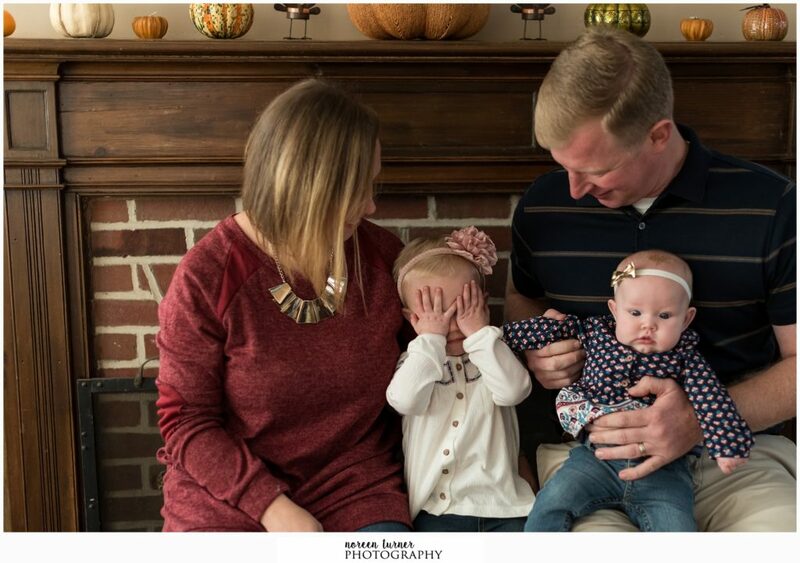 When kids are involved in these photo sessions I always make sure to get at least that one traditional photo of everyone looking and smiling at the camera. Luckily for this session it was easy and we got that photo right in the beginning, leaving plenty of time to run around and get messy! This morning was full of laughter, rolling around in the grass, getting dirty, and lollipop bribes – which is exactly what every session should be full of. Each session I do is different and really depends a lot on the families I am photographing and age of the kids involved. Sometimes I will do more posing but when toddlers are being photographed they are bosses and we just follow their lead. 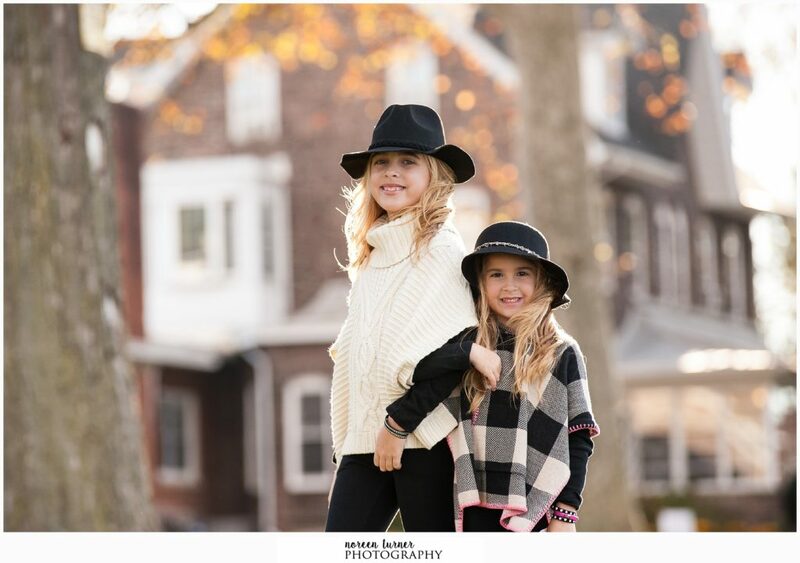 Kids can be unpredictable as any parent knows so I am stay flexible with itme and allow kids to warm up to me as much as they need to in order to get great photos. Keep scrolling for more happy faces from this awesome family!